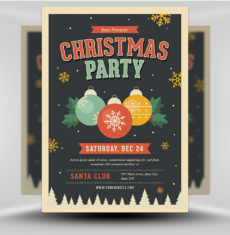 Christmas festivities are packed with partying! 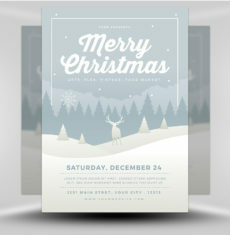 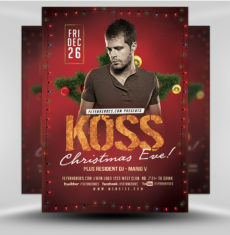 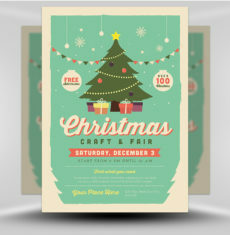 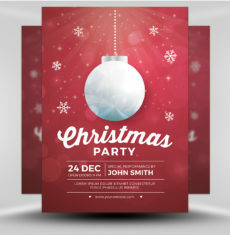 Our Christmas Flyer Templates make it easy for you to promote your Xmas parties in style. 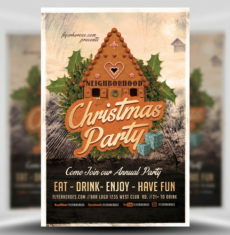 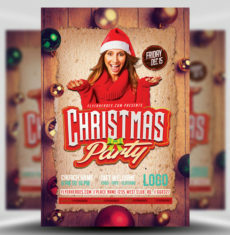 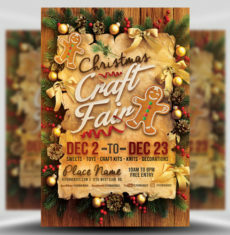 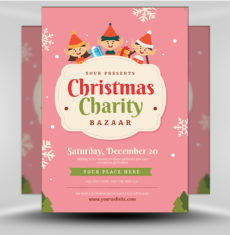 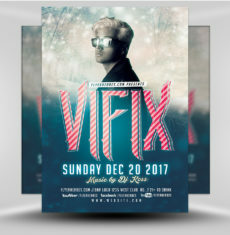 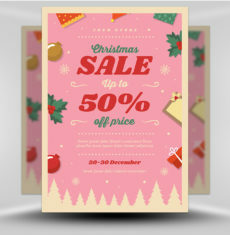 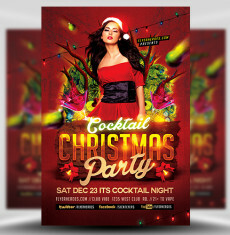 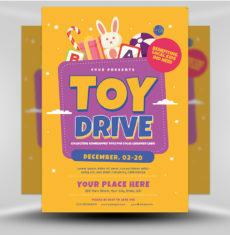 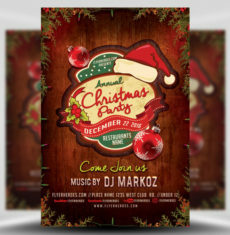 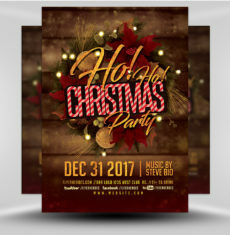 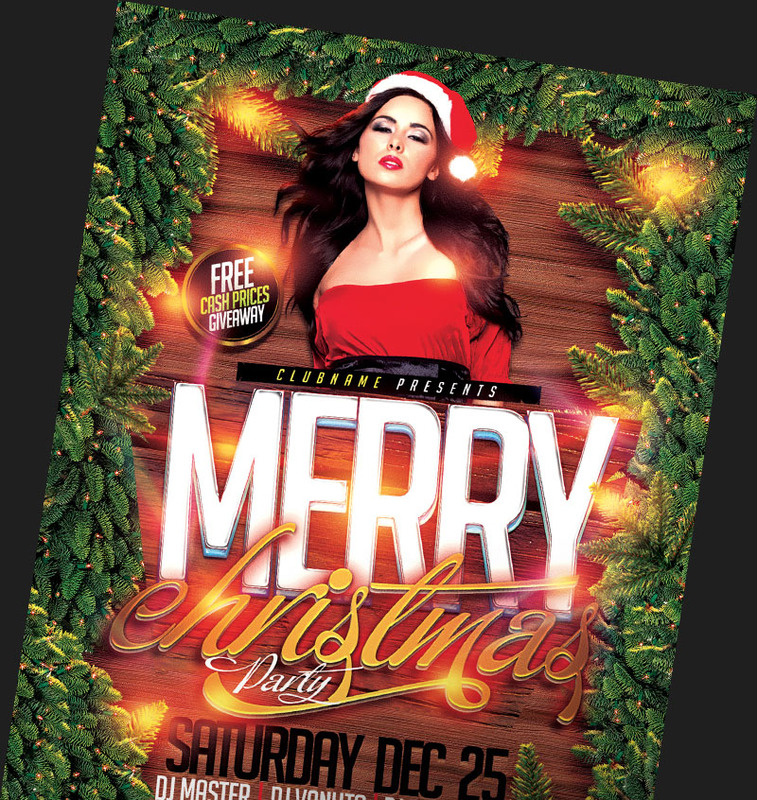 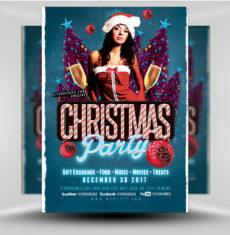 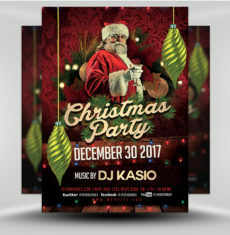 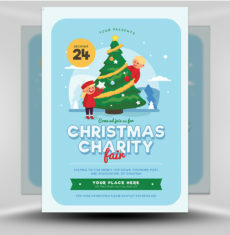 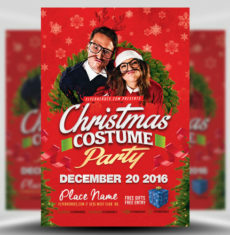 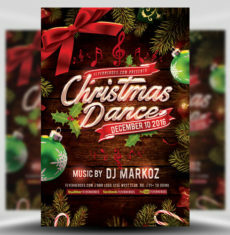 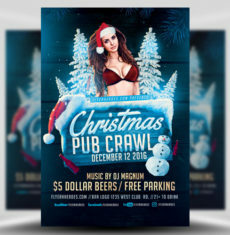 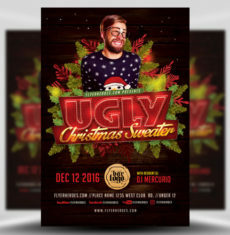 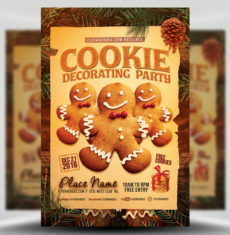 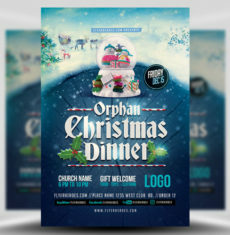 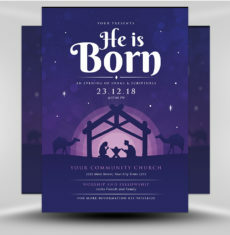 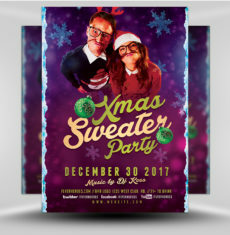 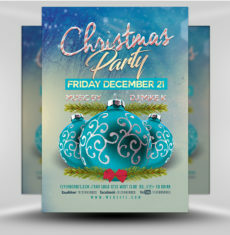 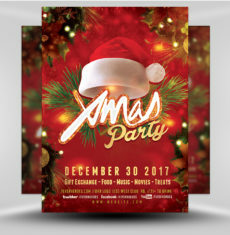 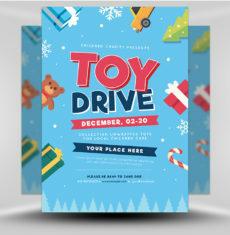 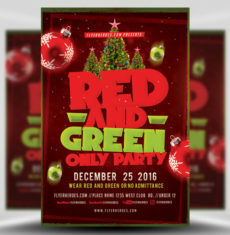 Bright, vibrant and impactful designs; these Photoshop PSD Christmas flyers are a spectacular way for nightclubs, venues and community groups alike, to advertise their Christmas events in a festive and merry fashion!